When it comes to gifting, chocolate is easily one of the most popular choices in the world. This is to be expected considering that nearly everyone loves chocolate. It is also considered to be one of the most romantic of gifts. That is why chocolate sales tend to skyrocket during the Valentine’s season. However, it is easy to wonder why chocolate has managed to become one of the most sought after gifts for any romantic occasion. The fact is that there are several reasons that have contributed to the popularity of chocolates. Here are some of them. It is a well-known fact chocolate is healthy when consumed in moderate amounts. Dark chocolate is particularly beneficial. Among its several benefits, the effects of chocolate on the heart are the most important. Of course, you would want your special someone to be healthy. Another reason why chocolates are romantic is because they are suitable for everyone. It does not matter what kind of things your special someone likes. After all, they will never say no to chocolate. It is scientific fact that the feeling you get after eating chocolate is the same as falling in love. No wonder then that chocolate gifts and romance go hand in hand. 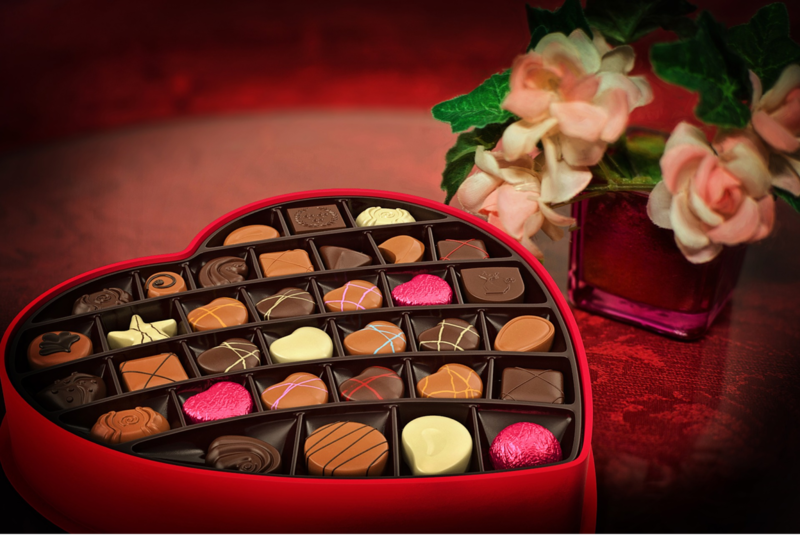 Indeed, it has become a tradition of sorts to give chocolates to your special someone as a gift for your anniversaries and Valentine’s Day. Over the years, chocolate has become associated with indulgence and luxury. Moreover, there are various kinds of luxurious chocolates in the market. The very act of giving such gifts shows how much you value your girlfriend, boyfriend or spouse. One of the reasons why people love chocolate is due to the endorphins. Consuming chocolate can release these hormones which are responsible for making you feel good and reduce stress. 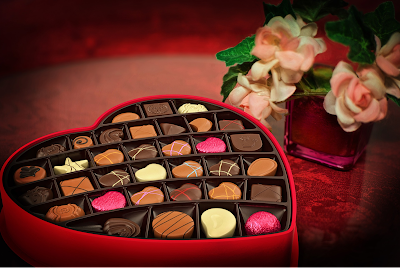 So, if you are wondering what to get your loved one for any occasion, consider a box of chocolates.